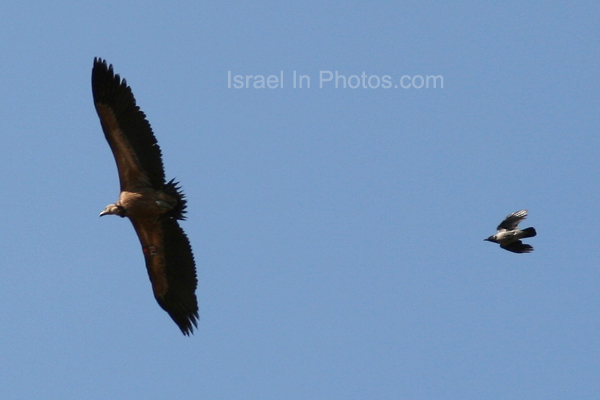 In 1973 , 1500 acres of Mediterranean scrub forest in the Nahal Galim basin were fenced off. 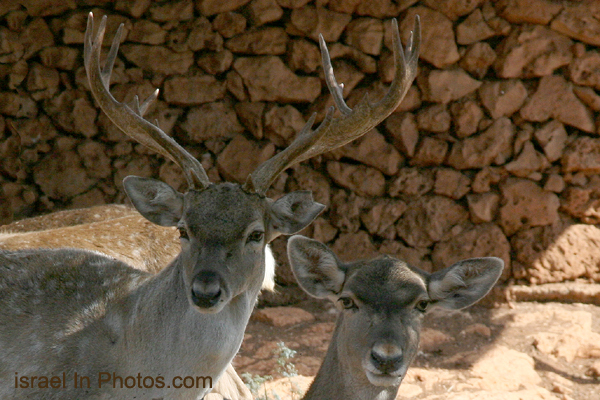 A small herd of fallow deer was brought from the Caspium Sea, courtesy of the Shah of Iran, wild goats were brought from near Crete, and wild sheep from Iran. 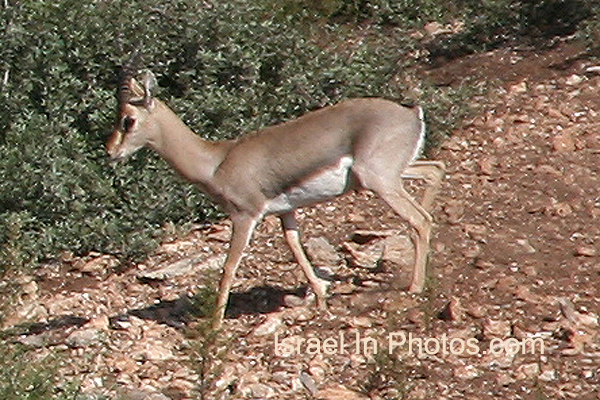 The wildlife preserve is also involved in acclimating roe deer, a species devastated by the Carmel fire of autumn 1989. 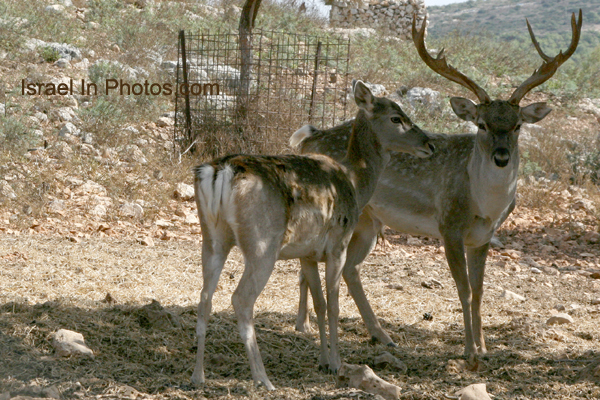 The wild animals at the Hai Bar live in reproduction pens while they, slowly become acclimated to the climate, food and water of the Mount Carmel region. 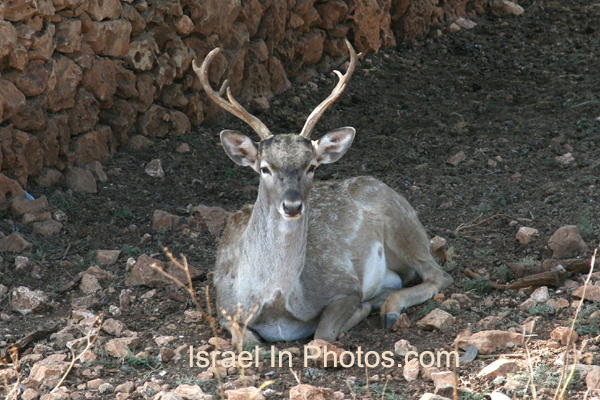 Four species of mammals (wild sheep, wild goats (Capra aegagrus cretica; Hebrew:קרי-קרי), fallow deer (Dama [Cervus] mesopotamica; Hebrew: יחמור) and roe deer (Capreolus capreolus; Hebrew: (אייל הכרמל and three species of birds of prey (Griffon vultures (Gyps fulvus, (נשר, Egyptian vultures ((Neophron percnopterus; Hebrew: רחם ), and Bonelli's eagle ((Aquila fasciata Hebrew: עיט נצי) are bred at the wildlife preserve. 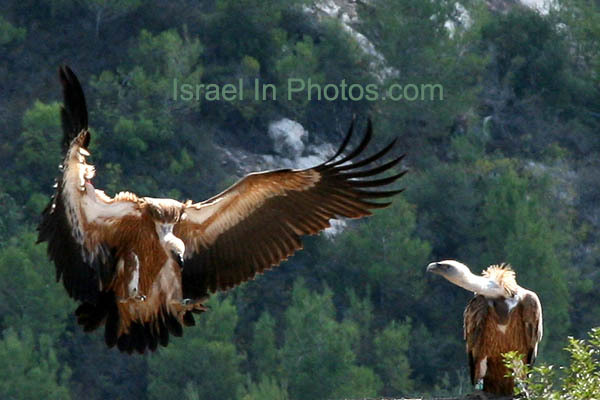 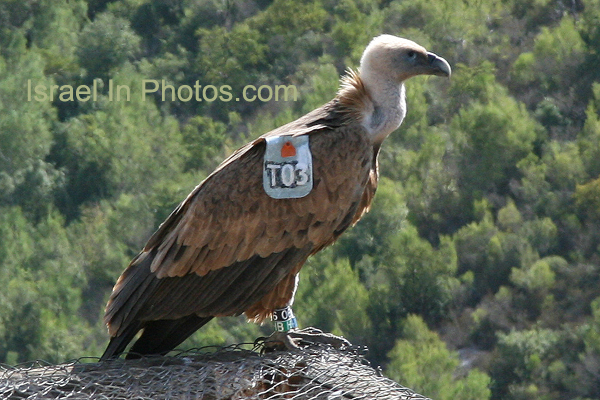 Many Griffon vultures have been released in an effort revive the significantly diminished vulture population. 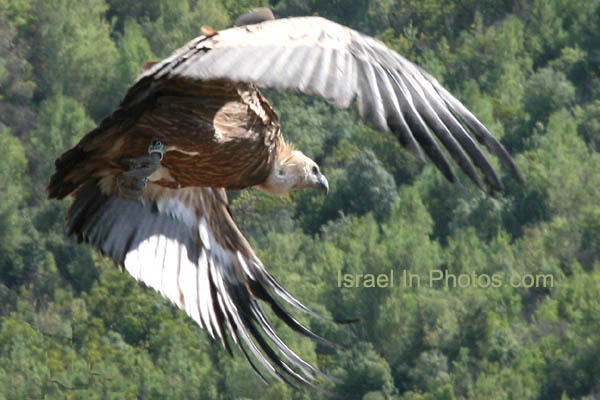 The flocks will be released, will create a network of scrub forest, woods, meadow and wasteland and together they will form a mosaic of habitats.